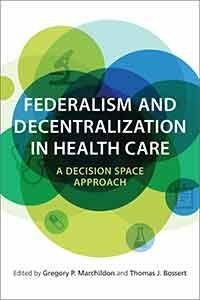 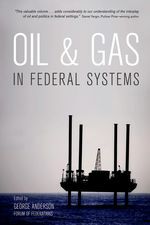 Courts are key players in the dynamics of federal countries since their rulings have a direct impact on the ability of governments to centralize and decentralize power. 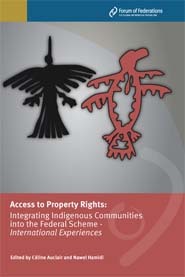 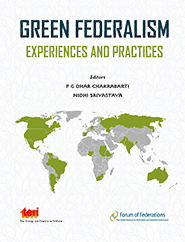 Courts in Federal Countries examines the role high courts play in thirteen countries, including Australia, Brazil, Canada, Germany, India, Nigeria, Spain, and the United States. 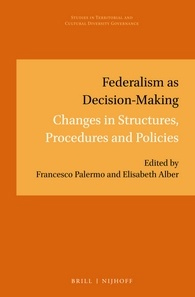 The volume’s contributors analyze the centralizing or decentralizing forces at play following a court’s ruling on issues such as individual rights, economic affairs, social issues, and other matters. 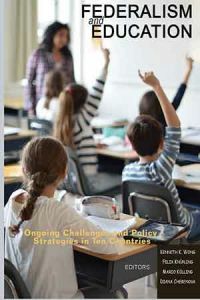 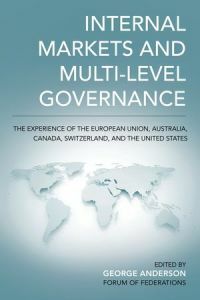 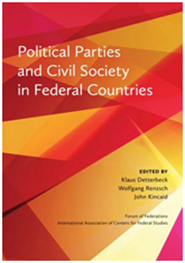 The thirteen substantive chapters have been written to facilitate comparability between the countries. 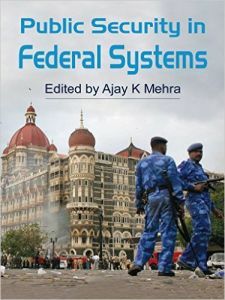 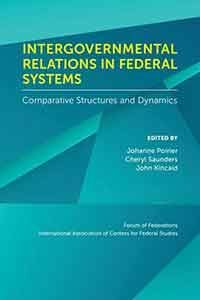 Each chapter outlines a country’s federal system, explains the constitutional and institutional status of the court system, and discusses the high court’s jurisprudence in light of these features. 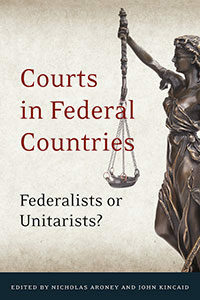 Courts in Federal Countries offers insightful explanations of judicial behavior in the world’s leading federations.